Posted: Thursday, June 7, 2018. 10:03 am CST. 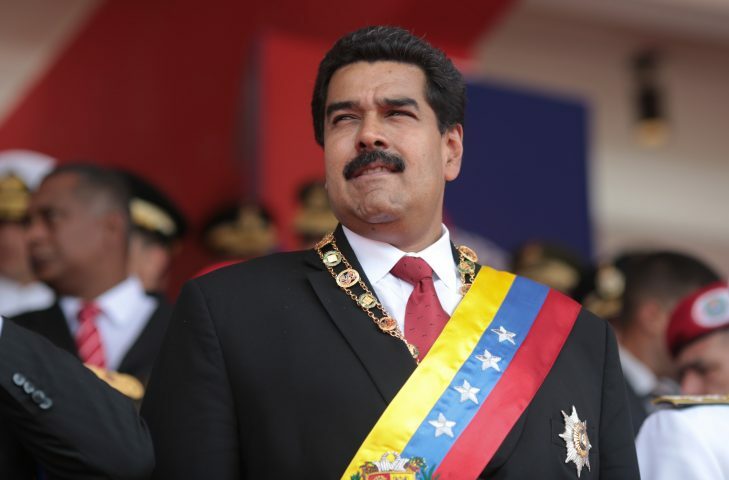 By BBN Staff: The Bolivarian Republic of Venezuela has survived an attempt by the United States government to have it suspended from the Organization of American States (OAS). The US had proposed a motion at the OAS General Assembly to suspend Venezuela from the organism and doesn’t acknowledge the legitimacy of the May 20 elections, in which incumbent President Nicolas Maduro was re-elected. The General Assembly approved the motion but could not get the support of 24 of 35 foreign ministers that were required to make the suspension official. The U.S. proposed the motion which was backed by Argentina, Brazil, Canada, Colombia, Costa Rica, Guyana, Guatemala, Honduras, Mexico, Panama, Paraguay, Peru and Saint Lucia, Dominican Republic, Bahamas, Jamaica and Barbados. Eleven countries abstained, including Suriname, Saint Kitts and Nevis, Trinidad and Tobago, Belize, Uruguay, Antigua and Barbuda, Ecuador, El Salvador, Grenada, Haiti and Nicaragua. Venezuela, Bolivia, Dominica and Saint Vincent and the Grenadines voted against the motion. The failed suspension was of little consequence because Venezuela already announced that it will voluntarily leave the OAS next year.